Take a look at this delicious sandwich! Home / News/Take a look at this delicious sandwich! 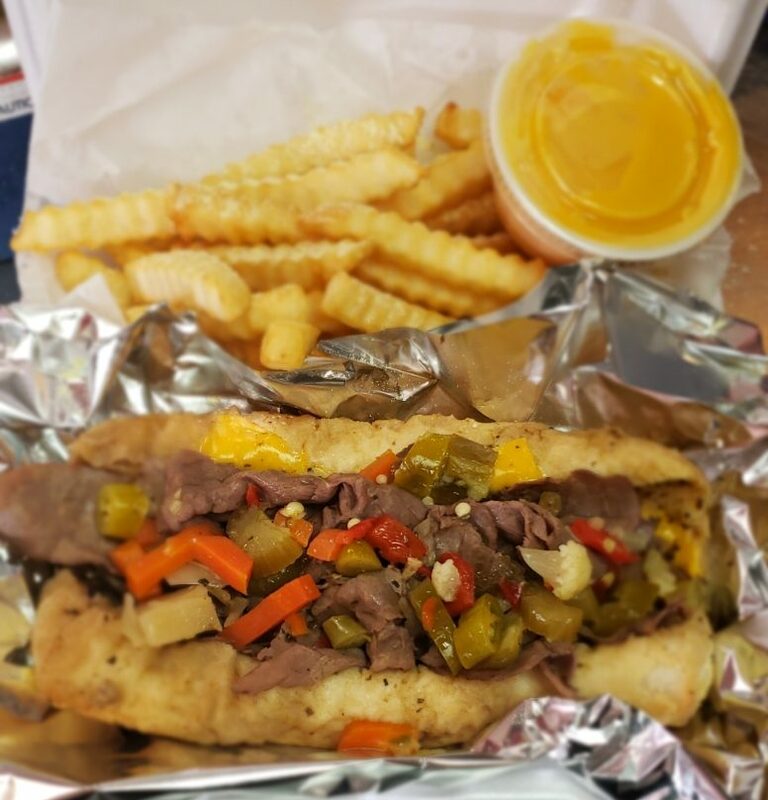 Fresh photo of our Italian Beef Sandwich & Fries with cheese sauce.